A 12-year-old boy was killed when he was struck by a truck in Co Laois this afternoon. 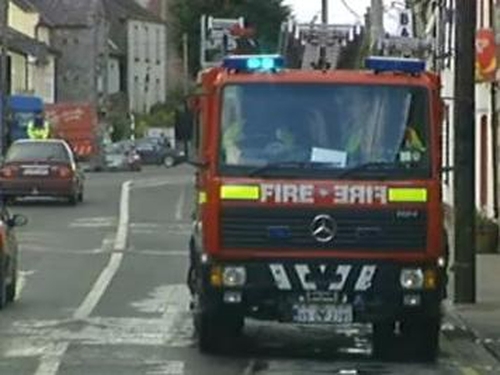 It is understood he had left a local shop and was crossing the main street of Mountrath on his bicycle when he was stuck by a lorry shortly after 2:30pm. Gardaí have not released the name of the child who died but it is undertsood the family have only recently moved to the Mountrath area. In a separate incident, a cyclist was killed in a road accident in Co Wexford last night. The 19-year-old man died after he was hit by a car near Courtown Harbour. The accident happened at around 10.30pm. Separately, a 41-year-old woman has died after a road accident in Ballinasloe, Co Galway. The single-car accident happened when the woman lost control of the car she was driving near Kilconnell, at around 7pm last night.